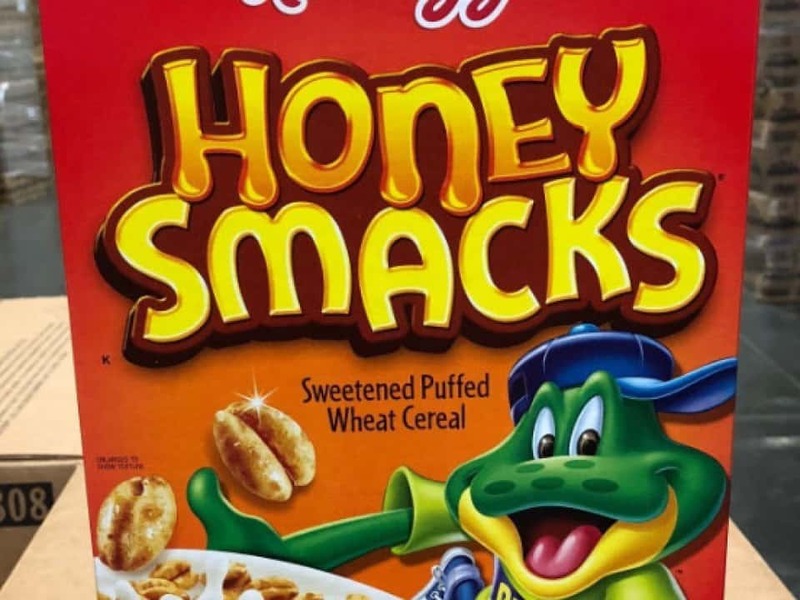 Honey Smacks cereal is coming back to stores next month, according to a press release from Kellogg’s. “It has a deliciously sweet flavor you can look forward to every morning and we’re excited to relaunch the beloved cereal to our loyal fans this fall,” said Chris Stolsky, associate director of marketing for Honey Smacks. This comes after a salmonella outbreak back in June that sickened 135 people across more than 30 states, including: Alabama, Arizona, California, Colorado, Connecticut, Delaware, Florida, Georgia, Illinois, Indiana, Kentucky, Louisiana, Maine, Maryland, Massachusetts, Michigan, Minnesota, Mississippi, Montana, North Carolina, New Hampshire, New Jersey, New York, Ohio, Oklahoma, Oregon, Pennsylvania, Rhode Island, South Carolina, Tennessee, Texas, Utah, Virginia, Washington, Wisconsin and West Virginia. Kellogg’s has changed the recipe for the cereal but reports consumers shouldn’t notice a difference in taste.